Getting startup loans can be an issue for businesses that are still looking to launch their product. The same goes for existing business owners who want to purchase another company. Simply put, it’s more of a struggle to get money for new ideas than existing and established ones. Any lender wants to see that your business has a plan of action. Your plan should be solid and have backups in case things go wrong. The financial projections should be calculated and realistic, along with showing that you can generate the cash flow to make repayments. This would show potential lending entities that you’re serious and have a concrete, lucrative idea. No lender would cough up any money for a brand-new business but would look at the owner asking for it. Your credit score needs to be high. It’s also great if you have some personal assets that can act as collateral. If your credit score is low, you may want to contact an expert to help repair it. When someone considers giving a small business a loan, they would probably look at how much the owner is investing as well. A tenth or third of the startup costs should ideally come from the owner so that various lenders can know the idea is worth risking for. The above options should work for any small business to get off the ground. 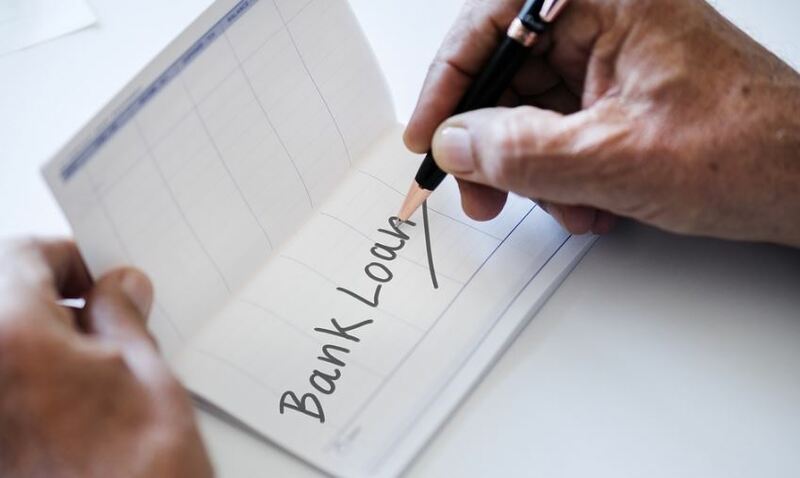 If the starting costs include purchasing a current venture or buying a franchise, there are several options other than startup loans. However, it is highly recommended that one should first consider a ROBS for their startup launch. If they have the required amount ($50k) in retirement funds, this could be the quickest method of all. You get the investment in three weeks with no penalties on early withdrawal or taxes on the rollover money. For more guidance and consultation, check with Guidant.